Android & Iphone (iOS) Mobile App Development Services Company Surat, India. StoreTopper have launched 500+ iOS and Android application development. Let’s get straight to the point-everyone owns a smartphone these days. 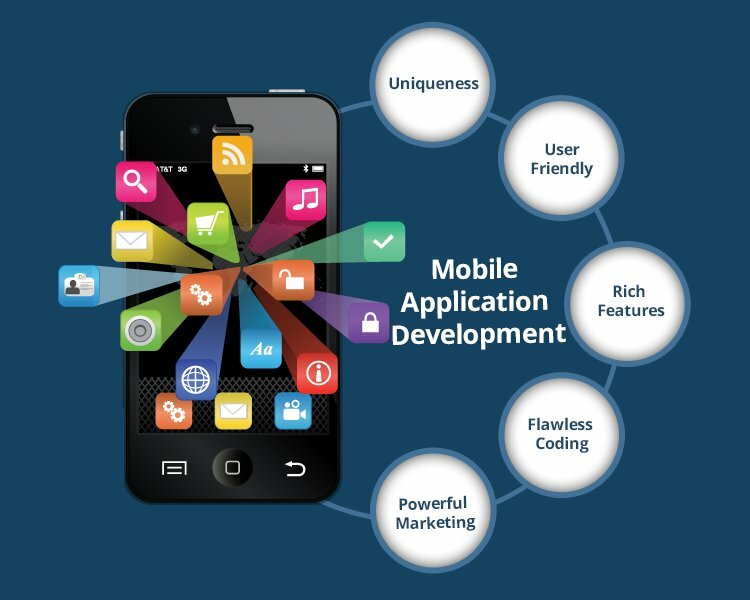 Your business marketing strategy is not complete if you have not invested in mobile app development agency. Almost all the low cost mobiles run on Android, so it is essential that you develop an Android app for the purpose. Moreover, you also will be need an iPhone app, for those customers who prefer using the high end Apple iPhones. There are over a billion smartphones in the world today. Studies have shown that people spend about 2 hours every day using their smartphones. Generally people use their smartphones on the way to work, in the evening to watch TV, at home or when waiting for someone. Whenever a person removes his/her smartphone from the pocket, he/she first unlocks the phone, searches for a particular app, reads or watches content and eventually closes the app. An app can have a profound impact on the customer. You can directly target those people who are geographically near your establishment or you can use various factors to target your desired customers. You can even prepare customised offers for your customers depending on their spending habits- all while the customer remembers your business as its app is downloaded on his/her phone. As mentioned earlier, a customised offer for your customer can earn you a lot of goodwill along with a conversion. To take this to the next level, you can digitize your loyalty program to earn further goodwill of your customers. This will make it easy for you to manage the program better using the latest technology. Whenever your customer subconsciously views your apps logo, they will relate a particular event to your business. Adding additional user friendly features to the app can help you to connect better with your customers. Your customers will love it whenever they receive a personalised birthday greeting or a special offer. They will use the app as an extension to your business. You can ask them for their feedback after they have visited your business. Suggestions and feedback from them can help you improve your offerings. How often do you get repeat customers? This depends upon their past experience. Many customers need to be reminded about your businesses existence to ensure that they make a repeat appearance. Your app can help them to keep your businesses experience fresh in their minds. You need to understand one golden rule-A website attracts new customers, an app keeps them loyal. Your website and application complements one another, it should work in tandem to ensure one main goal- increase and maintain the number of conversions.